Private dolphin watching, sunset cruises and food tours. Start your day with a relaxing cruise through the waters of Tampa and St. Petersburg. 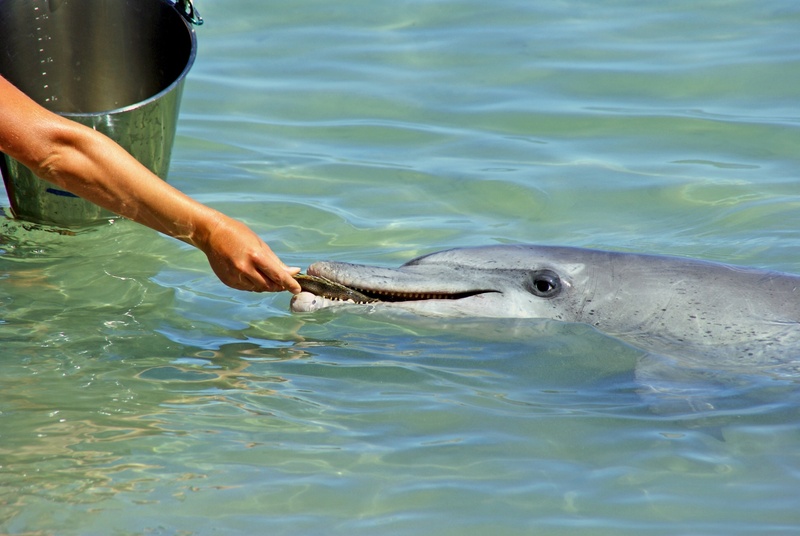 This boat tour is perfect for getting out on the water and meeting our dolphins. We cruise through the waters of Saint Petersburgh while enjoying complimentary beverages and listening to a blend of tropical music and narration from our naturalist. 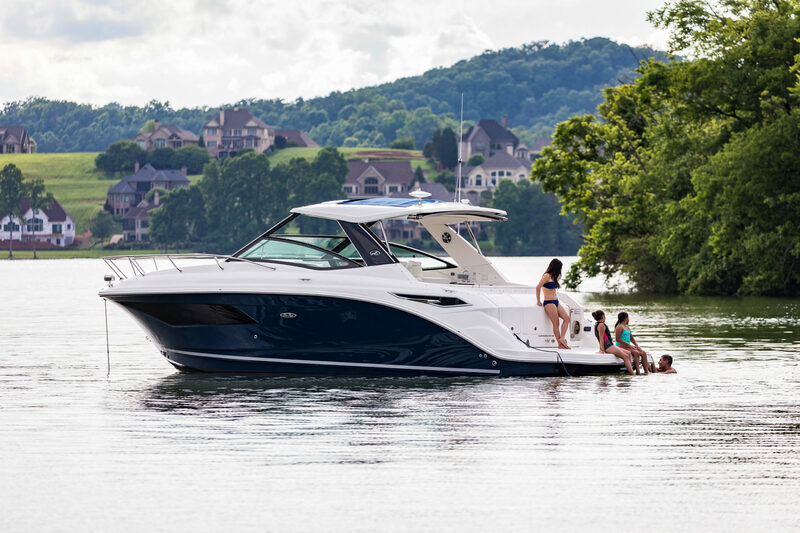 Our evening cruise is offered Privately for your family on our cruiser. 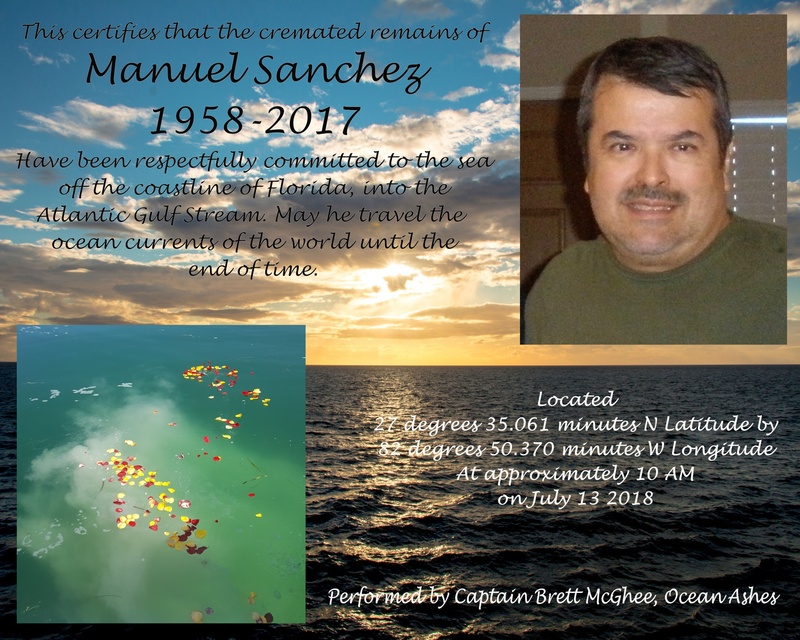 Our sunset cruise is all about seeing Dolphins ,beautiful natural settings and of course, setting out on a “one of a kind” Gulf Coat Sunset Cruise ! 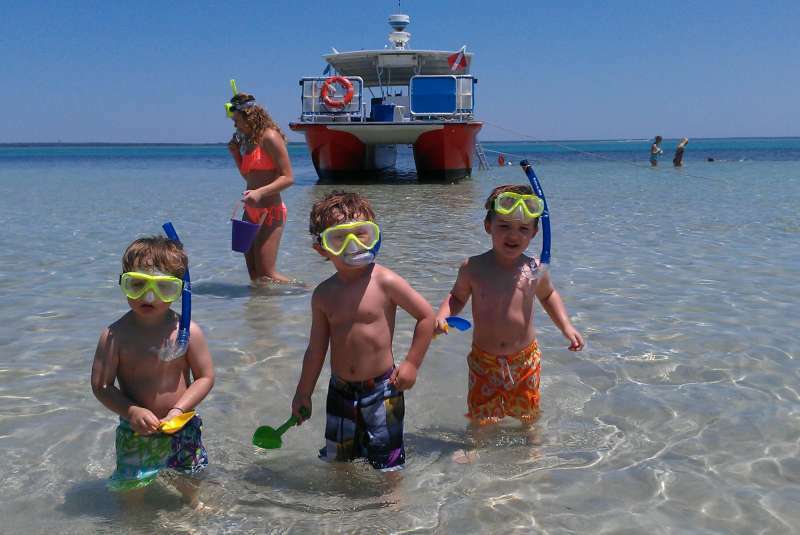 Watch your children’s anticipation to see wild dolphin while they enjoy a sunset cruise with you ! No Crowds or Strangers with us ! 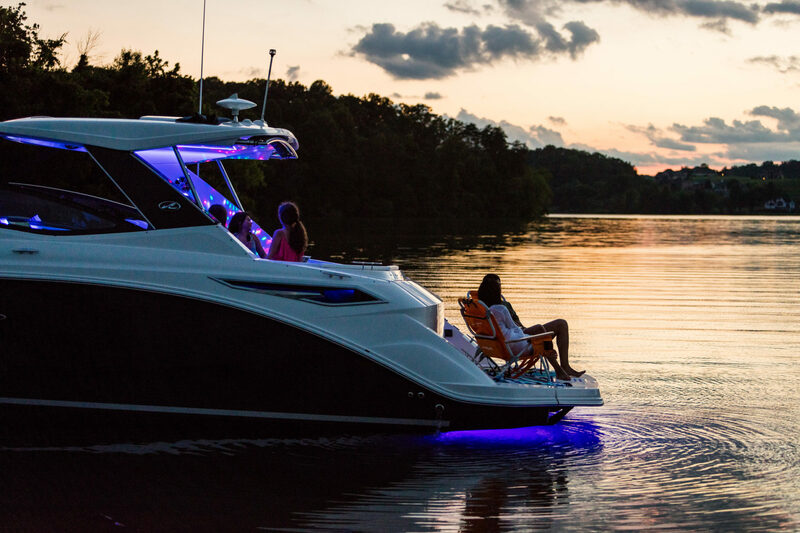 So you can Relax on the bow, listen to great music and let you troubles melt away with the sunset! Your charter is private. NO strangers on board to compete with your family. We start out on our dolphin safari headed to Shell Key, a private barrier island. There we paddle board, snorkel and swim while enjoying the tropical wildlife. We then head to a famous dockside eatery for cheeseburgers. You keep the memories with a Free Family Photo Pkg ! Celebrate a birthday, anniversary, or other event with your friends and family! Cruise to see the majestic dolphins in back bays on a beautiful Yacht. 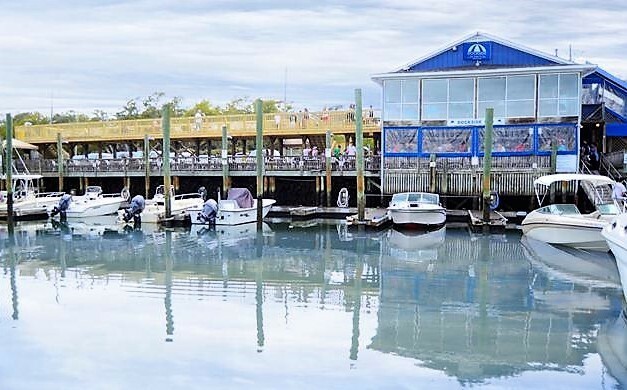 We cruise to your choice of water front restaurant for dinner. Enjoy desert and dolphins at sunset. Our most popular cruise takes you on a culinary adventure. Our famous “taste of Saint Pete” food cruise takes your party on a beautiful cruise where you’ll watch dolphins as you learn about the ecosystem and historical landmarks of the area. 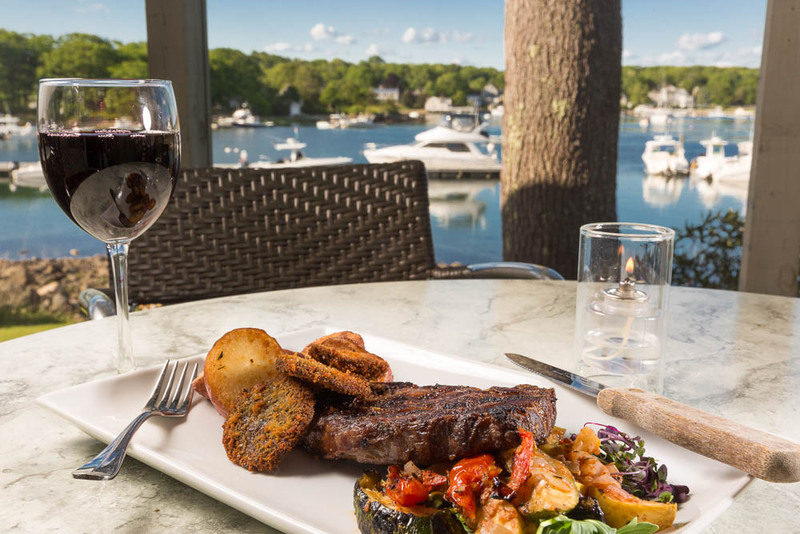 We stop and local dockside breweries, wineries and eateries that will truly let you experience the culinary identity of the coast. All drinks and food are included in the tour just bring your appetite. Travel The Ocean Currents Of The World Until The End Of Time! 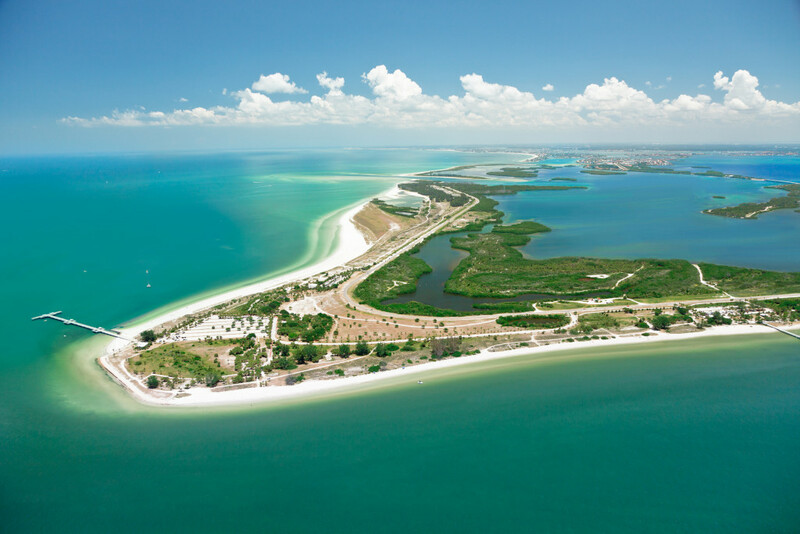 Egmont key offers great shelling, swimming, and exploring opportunities. There is even a large fort on the island named fort Dade. This fort dates back to the Spanish American war era and is spread out along the island’s interior. Egmont key is also home to a large population of native gopher tortoise. These large slow moving tortoise are an endangered species so you can’t touch them, but they make for great photos as you spot them throughout the islands interior.